Is it even possible to make money as a blogger? The short answer is YES, you can make money as a blogger and affiliate marketing is one of many ways to do so. 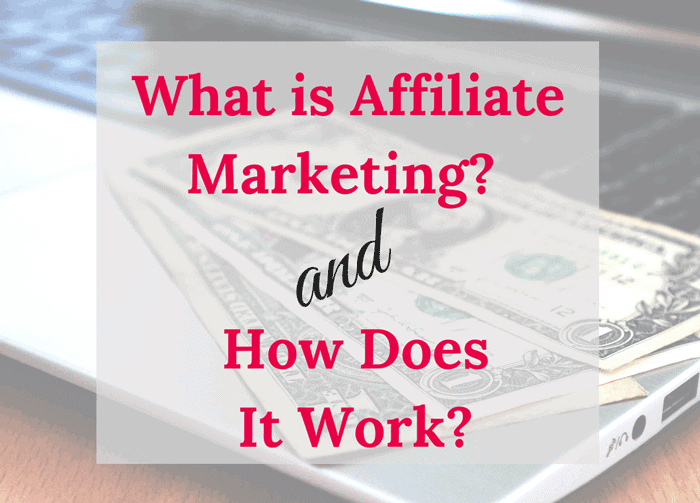 Many bloggers and online influencers miss out when it comes to the benefits of affiliate marketing as an income source. They either think it’s too hard, that it takes too much time, that they will offend their readers, or that their community just won’t be interested. However, if you’re not earning money through affiliate marketing, then you are leaving money on the table. There’s nothing secret about affiliate marketing, but to make money, you will need some skills. Isn’t it the same for any money-making venture? I tried affiliate marketing for years, but with little to show for my effort. I was beginning to feel lost and stuck. Then I learned that I simply didn’t have the right tools for making affiliate marketing work for me, my blog, and my readers. I started learning. Isn’t that the same for any new skill? Gotta learn something before the benefits come in! If you are new to blogging and curious about affiliate marketing as an income source, I know how you feel. If you are a seasoned blogger looking to add a revenue stream to your blog, I’ve been there. Finally, if you are about ready to give up on blogging completely, yes, I’ve been there too. When I started blogging, it was just a fun way to share some stories with friends. I knew NOTHING about using a blog as an income source. And due to that, I was afraid to try new things, and I was definitely afraid of affiliate marketing because I didn’t want to scare my family and friends away from my stories or waste my time heading into new territory (outside my cozy comfort zone). I tried a few affiliate programs on my own and stumbled and struggled over the legal terms and compliance requirements. I wasn’t sure how to promote products that I use every day, even to my few readers (still family and friends). Then I discovered a solution. Have an engaged readership who is LOOKING FOR products that I explain and endorse. They trust me to guide them, and I’m thrilled to know that my research and products trials are serving a need for my audience. I’ve become a more educated consumer too. If I’m considering making a recommendation, my credibility is on the line. I won’t promote something that I don’t endorse. Just like in real life, if I’m not happy with a product or service, I sure won’t encourage my friends and family to spend their hard-earned money on it. So, as you can see, this is a blog post promoting Michelle’s course, Making Sense of Affiliate Marketing. I’ve taken the course and even though I had been researching affiliate marketing for a while before the class, this course was exactly what I needed to fill in the missing pieces and START MAKING MONEY with an affiliate strategy. Yes, it was EXACTLY what I needed to finally make sense of affiliate marketing and to start earning money with my blog. 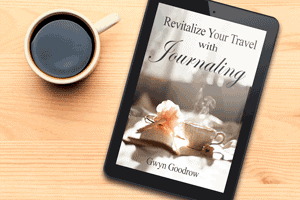 I’m excited to share this program with my friends and would love to hear how it helps you with your blogging journey. Amazon Associates – Log into Amazon.com and go to the bottom of the page. Click on “Become an Affiliate” to register. Tailwind – Pin scheduling program (and so much more) to accelerate my Pinterest presence and introduce readers to my blogs. Ultimate Bundles– Love, love, love these educational products! Tons of resources for bloggers and home-based businesses.